Membership to the Deposit Insurance Fund is easy. 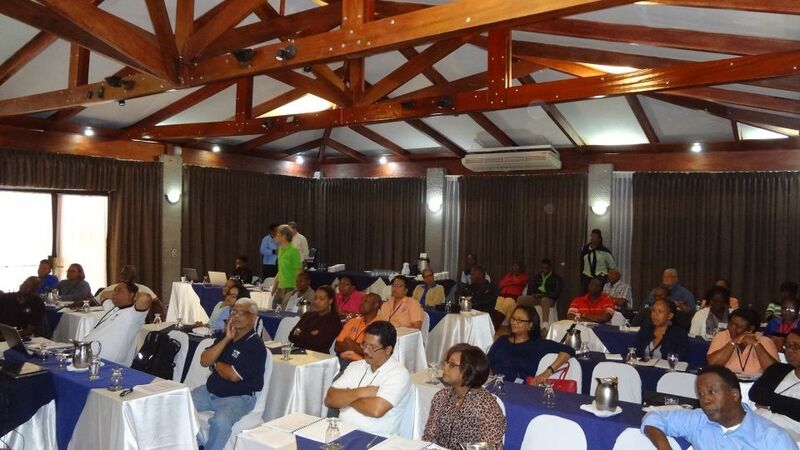 Membership is open to all Credit Unions in Trinidad and Tobago. Membership of the TTCUDIF allows Credit Union organizations the opportunity to draw on the extensive expertise of the Directors of the TTCUDIF and a huge network of finance, leadership and governance related experts approved by the TTCUDIF. 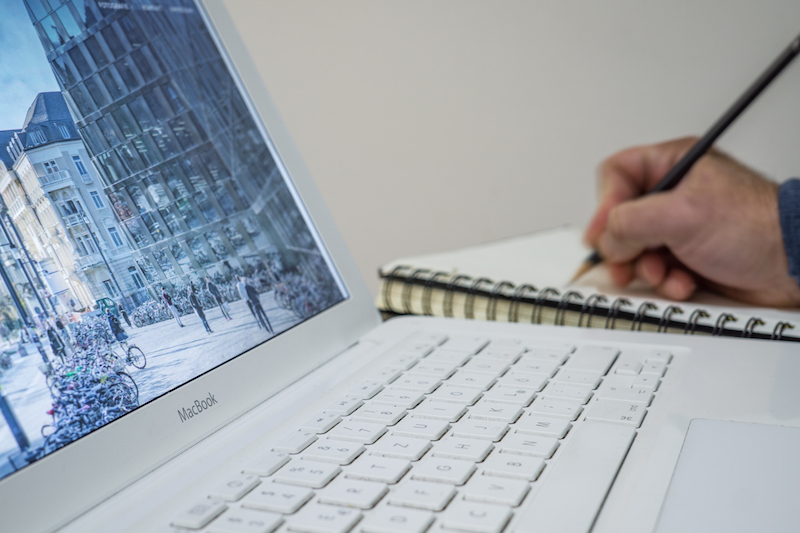 Provides Education and Training to Board of Directors, Credit Committee, Supervisory Committee, staff, Mangement and aspiring leaders of Credit Unions. 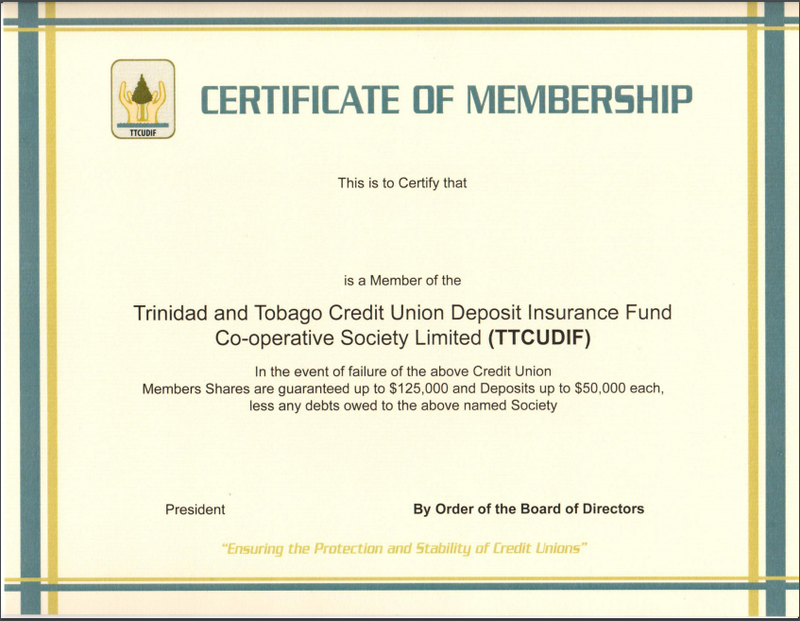 The TTCUDIF provides insurance against the loss of Shares and Deposits held by Members in their Credit Unions provided that their Credit Unions are members of TTCUDIF. A provision of coverage on unencumbered (net) shares and deposits of $125,000 (shares) and $50,000 (deposits) is offered to all our members. 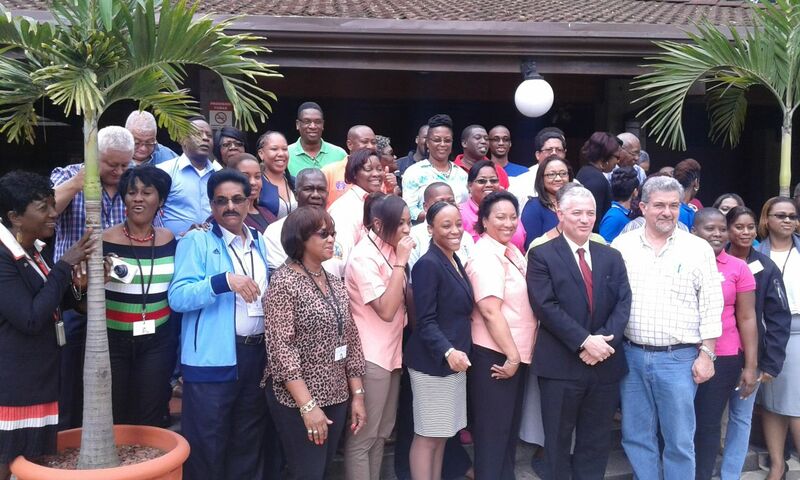 In essence, we promote and otherwise contribute to the overall stability of the Credit Union fraternity in T&T. The TTCUDIF is happy to hear from you.